With increasing levels of air pollution, CO2 emissions and traffic congestion in the EU the development of sustainable multimodal mobility becomes one of the EU key challenges. 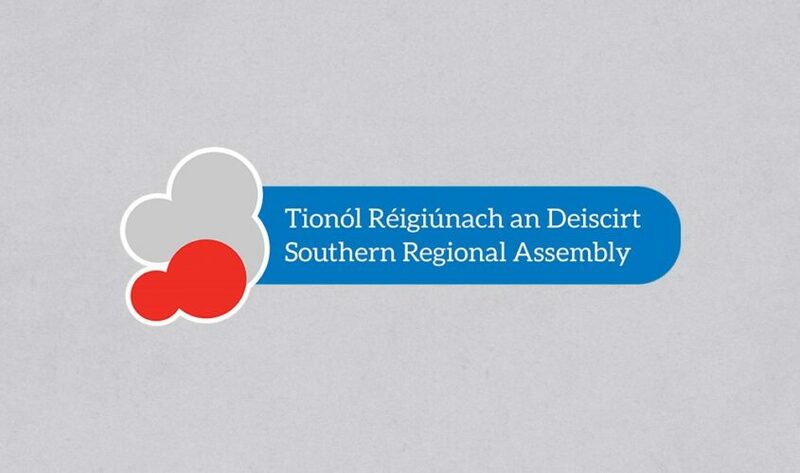 Therefore, the Southern Regional Assembly as a partner in the MATCH-UP project is investigating the integrated strategies that are needed to enhance an effective modal interchange and a higher integration between land use and transport planning processes. The Southern Regional Assembly hosted the first Irish stakeholder MATCH-UP event in Dublin in October 2018 which was attended by policy makers, national authorities, regional and local authorities, researchers and third level institutions to discuss how to improve local mobility in terms of multimodality and sustainable modes of transport and who strongly agreed that MATCH-UP is relevant for the development of a low carbon strategy for their region, county or city. MATCH-UP focuses on the optimisation of the places where people change between transport modes, in particular, four main types of low-carbon means of transport: Walking/Cycling, rail transport, green vehicles and public transport. MATCH-UP, a four and a half-year, 5-partners project was approved for a grant of €0.9m by the Interreg Europe Programme late last year and commenced in July 2018 at a meeting in Bologna. The partnership consists of 4 European regions – Southern & Eastern Ireland, County of Northeim, Germany, Municipality of Funchal, Portugal and Timisoara Municipality, Romania who are working together to share experience, solutions, and good practice to develop and deliver better public policy to reduce carbon emissions and support low carbon urban mobility in designated urban centres. 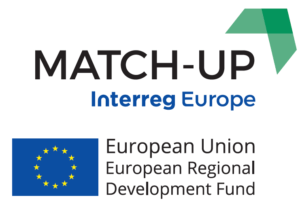 MATCH-UP is part-funded by the Interreg Europe Programme through the European Regional Development Fund and led by the University of Bologna in Italy.